If there is a job where you sit in a bath and read all day, I would have to say I would like to try to get more qualified for it. 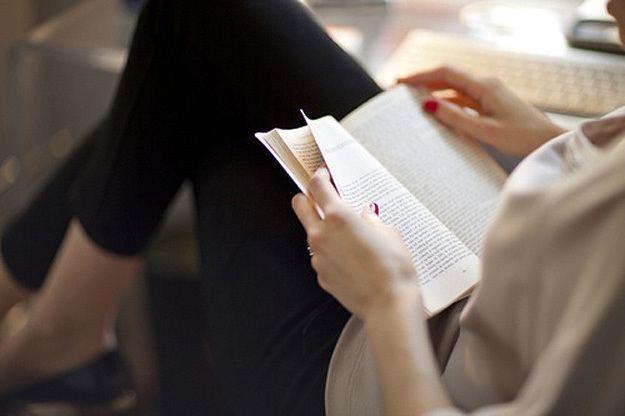 I want the ‘reading all day’ job too – I swear I’d be good at it! I’ve got a set of pictures that matches your mood exactly – I’ll post them on my blog hopefully later today. such pretty images. i love the top one it almost looks like a renaissance floral painting. so you like that book series . . . i will have to get one of them soon. i love the covers on them. Even at noon, I would live to soak in a floral bath. Definitely checking out the Izner series, sounds fantastic!! Love, love that first photo. You know I share your love for moody. (Note to self: Take more baths. With rose petals.) I very much want the job you describe above. Do you know Erin (of Such Small Steps)? She kind of has that job. Well, they do say that the second something becomes your job, you stop enjoying it but I can’t imagine ever not enjoying sitting down to a good book. 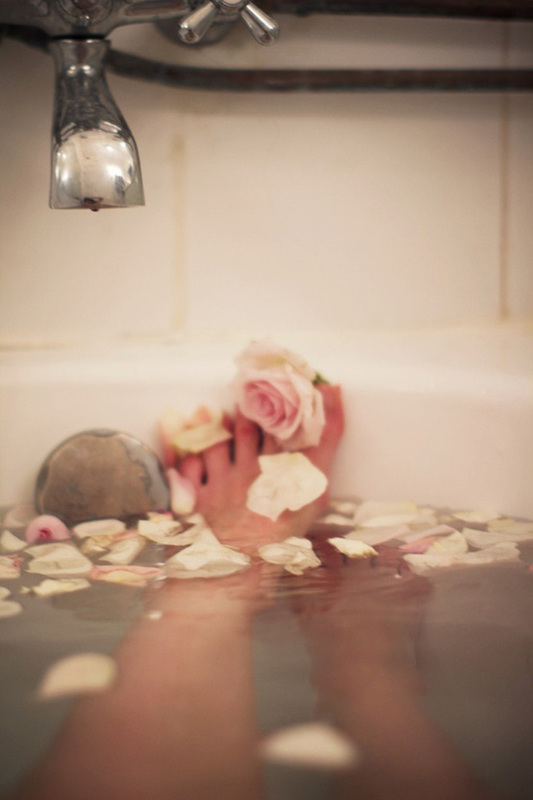 I just loved that picture of the rose petal bath – seriously need to be doing more of that! Such beautiful colours! Thanks for the book tips too. I’m good thanks Erin, especially as it’s FRRRIIIIIDAY!